A growing body of evidence suggests that corporate disclosure and action on climate change makes good business sense. Disclosure of climate risk and mitigiation strategies have been linked with higher performance on key financial metrics: return on equity, cash flow stability, and dividend growth. Today, the number of companies embedding an internal carbon price into their business strategies stands at over 1,300 companies, up from 140 in 2014. 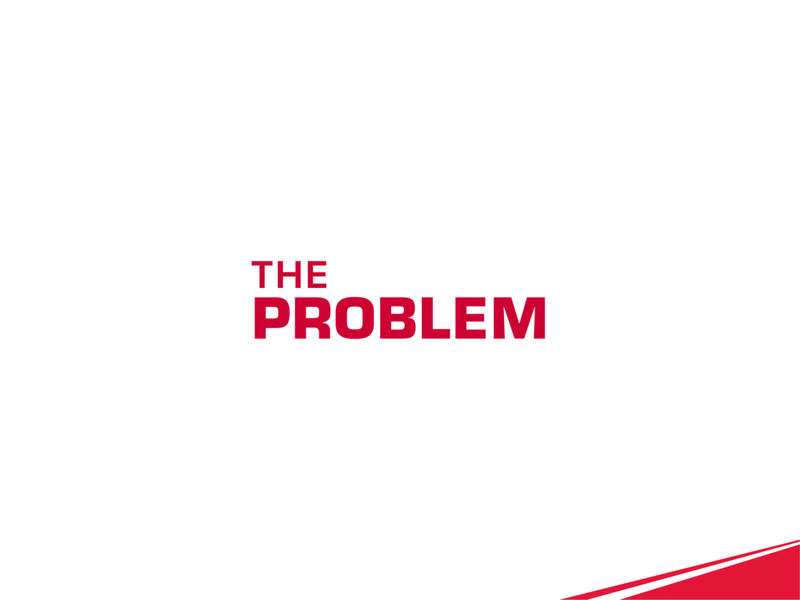 These include more than 100 Fortunate Global 500 companies with collective annual revenues of around $7 trillion. 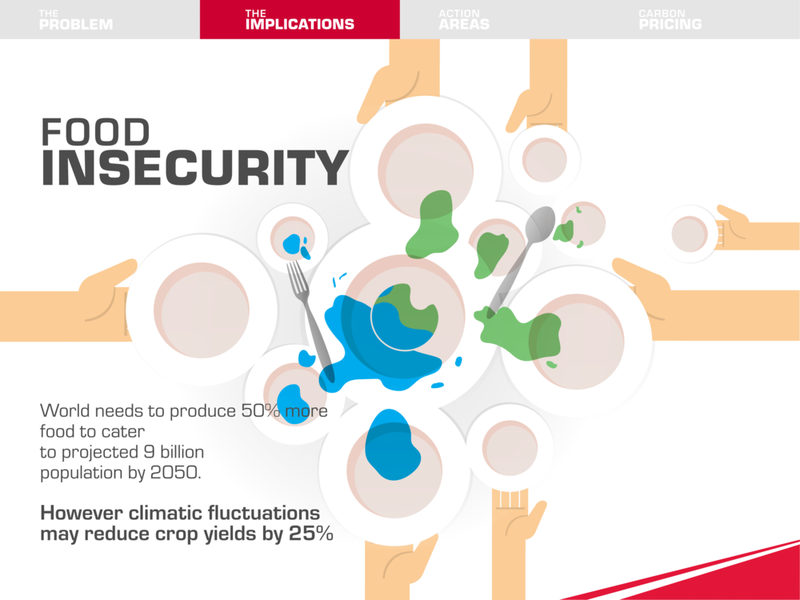 Feb 7, 2018 - In this webinar, Unilever and Ecofys shed light on the best practices for integrating a price on carbon. Unilever is committed to being "carbon positive" by 2030, which includes sourcing 100% of energy from renewable sources across all operations. Dec 19, 2016 - Microsoft was one of the first companies to set a voluntary internal carbon fee. 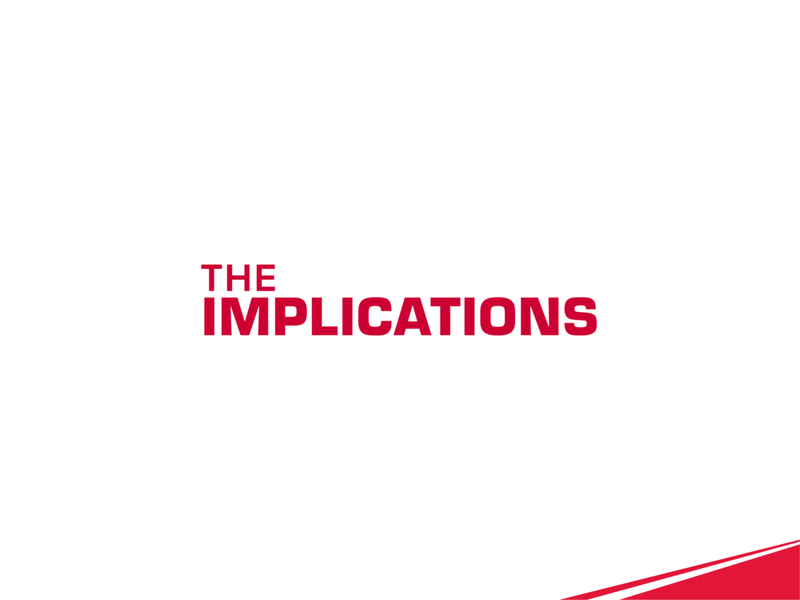 The innovative carbon pricing model has supported business operations, mitigated climate change, and driven culture change within the company and the broader community. 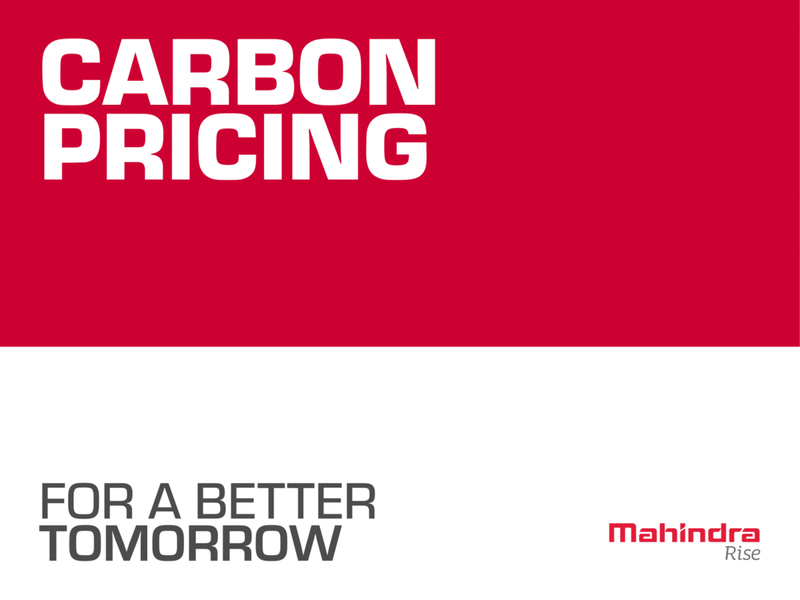 Mahindra’s carbon price is a commitment to invest in technologies and practices that reduce the company’s carbon footprint in the journey towards carbon neutrality. 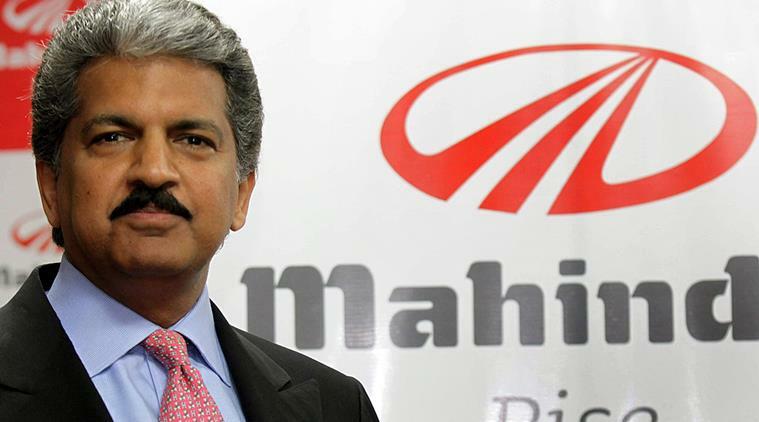 It supports Mahindra’s goal of doubling energy productivity by 2030 and reducing carbon emissions by 25% over the next three years. 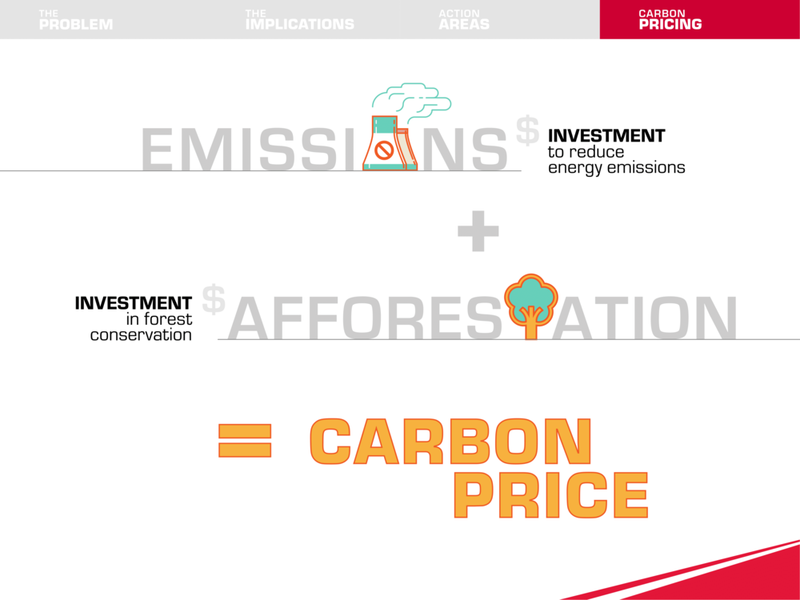 Announced in October 2016, the carbon price is already resulting in significant operational cost savings while driving innovation and alternative thinking within the business. 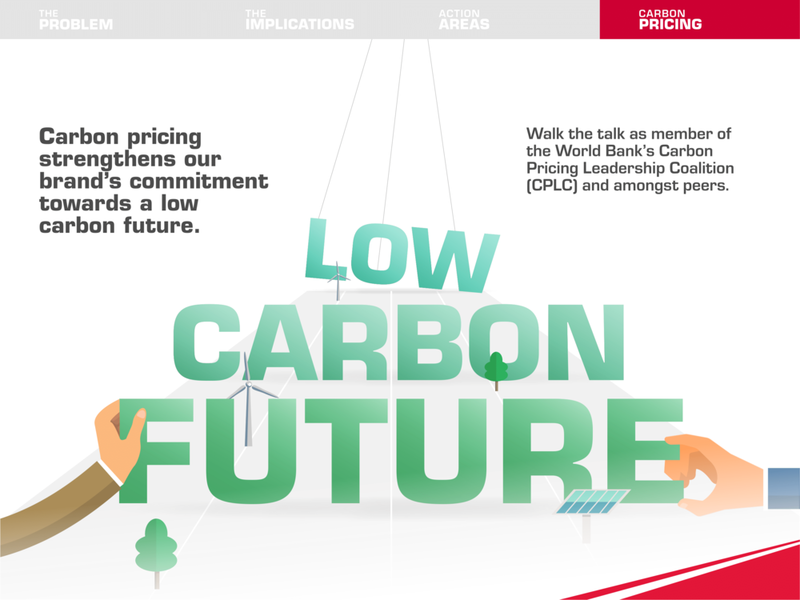 Showcasing Mahindra’s experience marks the fourth webinar of the Internal Carbon Pricing: Practical Experiences from the Private sector series, in partnership with the World Economic Forum and the Carbon Pricing Leadership Coalition. The DSM team shares insights on the business case for setting an internal carbon price, how DSM’s carbon price works in practice and lessons learned from implementation. 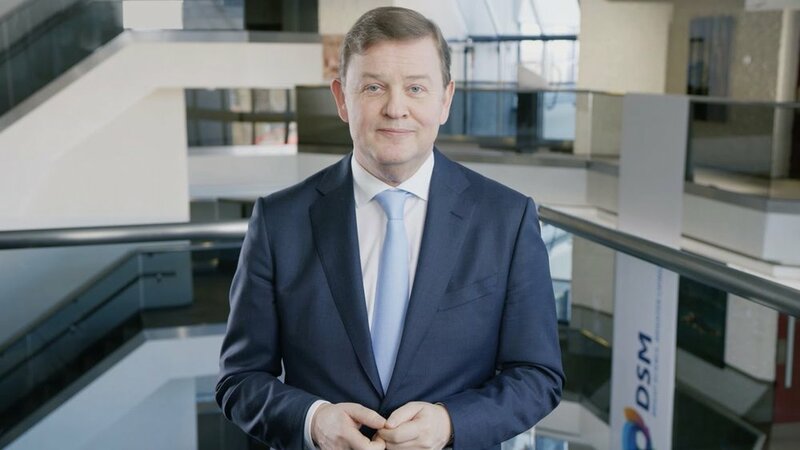 Featuring Feike Sijbesma, CEO of Royal DSM and Co-chair of the CPLC High Level Assembly, Geraldine Matchett (CFO and Managing Board Member), Maaike Lambrichts (VP Finance & Business Support) and Frank van den Boomen (Director Operational Excellence and Responsible Care). Yale University has taken an innovative approach to internal carbon pricing. During the 2015 to 2016 academic year, a pilot project in 20 buildings tested the design and implementation of four information and incentive schemes. In 2017, Yale University expanded its experiment to 60 buildings, representing over 100,000 tCO2e, and focusing on two pricing mechanisms. This webinar shares the experiences and insights gathered to date, and in particular will highlight the challenges and learning that are now shaping the next phase of implementation.